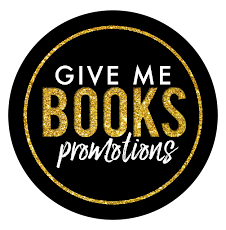 Home Bella Cruise Give Me Books SALE ALERT Sparks Fly Sparks Fly by Bella Cruise ON SALE FOR 99c!! Sparks Fly by Bella Cruise ON SALE FOR 99c!! On sale for only 99c or FREE on Kindle Unlimited! "Get ready to smile, laugh, swoon, and fall in love." But when a new job sends Ginny right back to where she started, the past she tried so desperately to leave behind reappears in the form of a broad-shouldered, smart-mouthed hunk, Luke who is impossible to resist and determined to make up for lost time. He still plays a mean game of pool and is super skilled between the sheets, but this new and improved Luke is ambitious, successful, and hiding pain of his own.